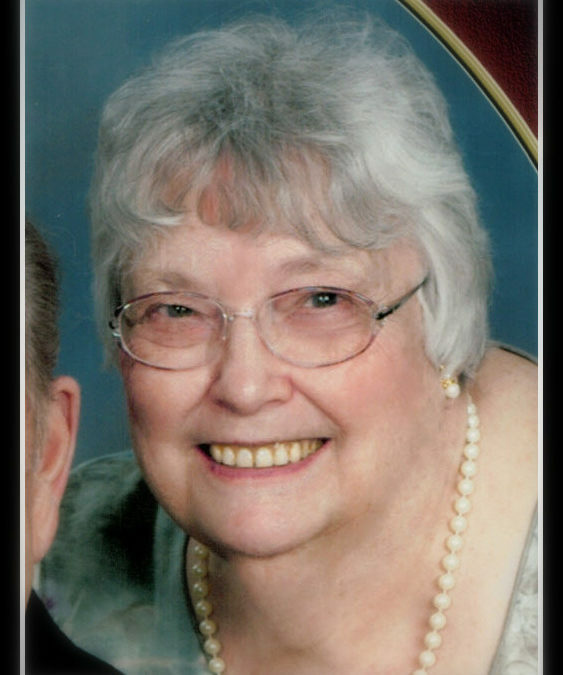 Nancy A. Sheffler (nee King), age 85, of Brunswick passed away peacefully at Hospice of Medina County on Wednesday, May 23, 2018. She was the beloved wife of Frederick for 67 years; dear mother of Debbie, Kathy and Russ (Cathy); grandmother of 5; great-grandmother of 9; daughter of the late Richard and Mae King; sister of Richard, Joanne and the late Bill. Rest in peace grandma, we’ll see you again someday. I love you!